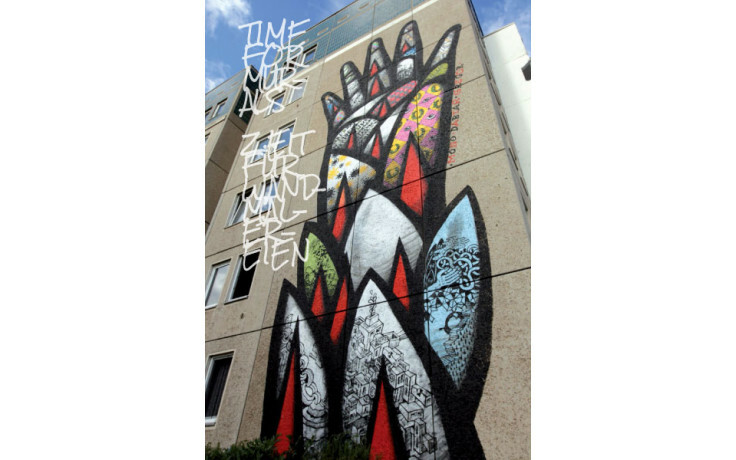 So far, numerous mural projects took place in many cities across Europe and beyond. Although approaches and implementation methods were similar, there has been no extensive networking between projects and no joint inquiry among project organizers of their many achievements and missed opportunities. That's why representatives of international mural projects met in Dresden, invited by riesa efau. Kultur Forum Dresden. and Jens Besser. Public discussions and guided mural tours took place. New murals were painted. On the one hand this book includes Texts about historical and contemporary muralism. On the other hand pictures of selected mural projects and Jens Besser's ”Überzeichnungstour 2014“ are shown.